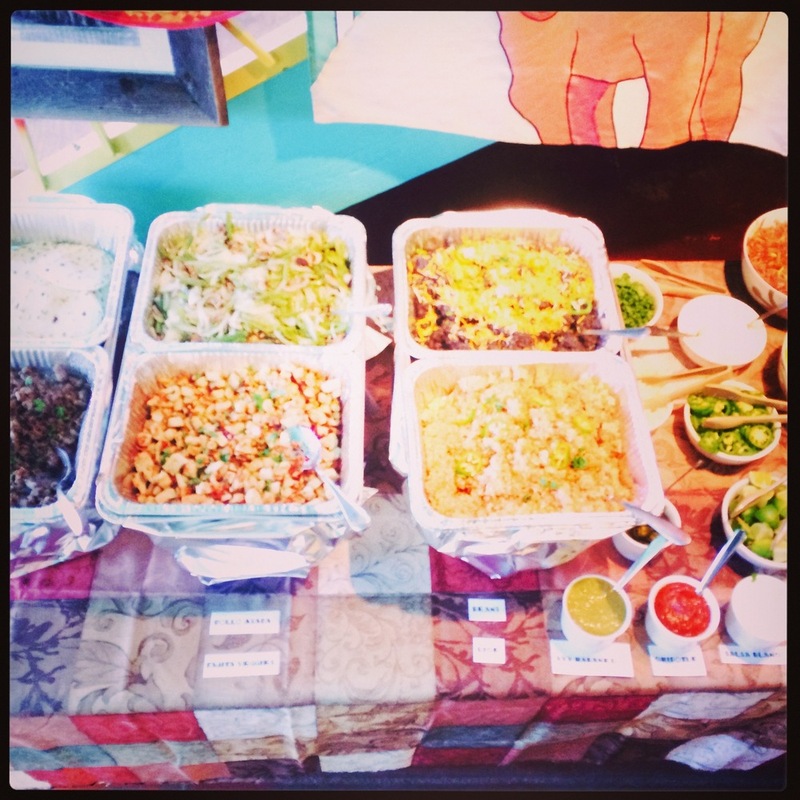 planning a party or an event? let us help take the stress out of it so you can enjoy yourself. 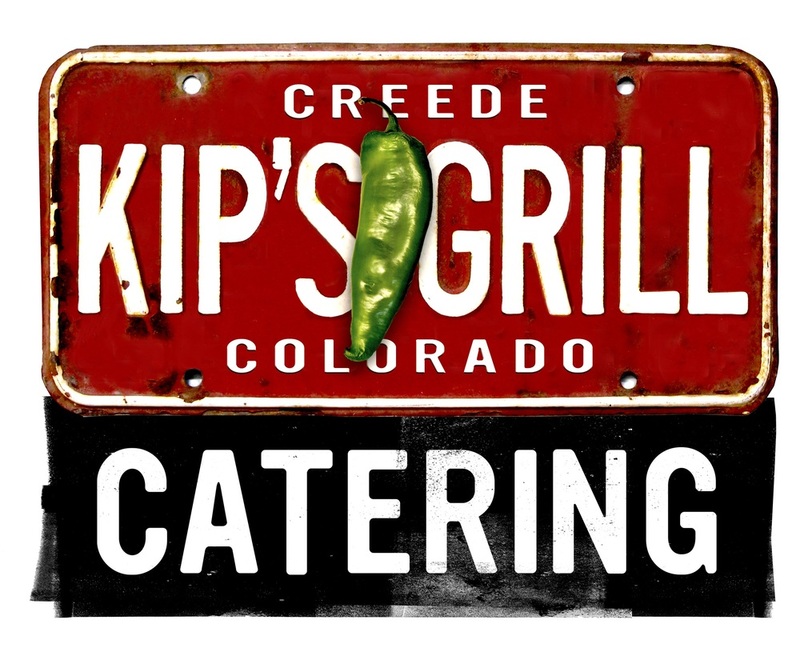 we have multiple options for catering and we will work with you to make sure you get what you want. 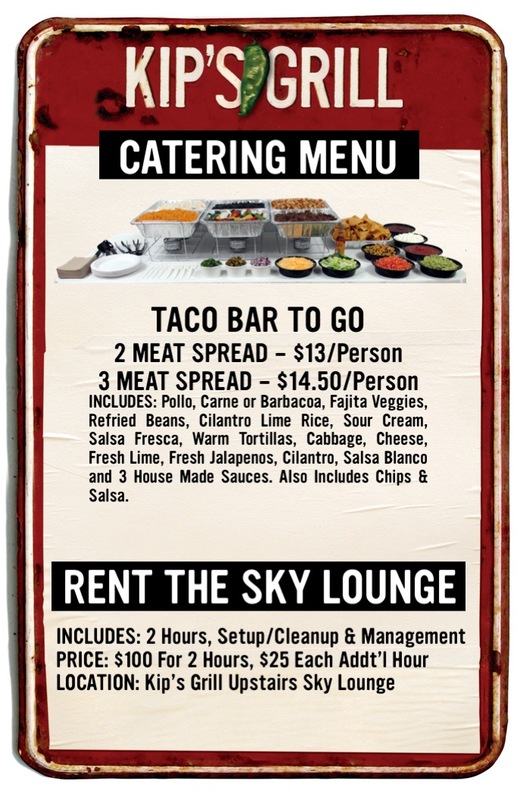 you can Rent the Sky Lounge or The Game Room. we are fully mobile so we can also bring the catering to your home or other location where we will set up, manage and clean up. We provide everything you need for a successful event. 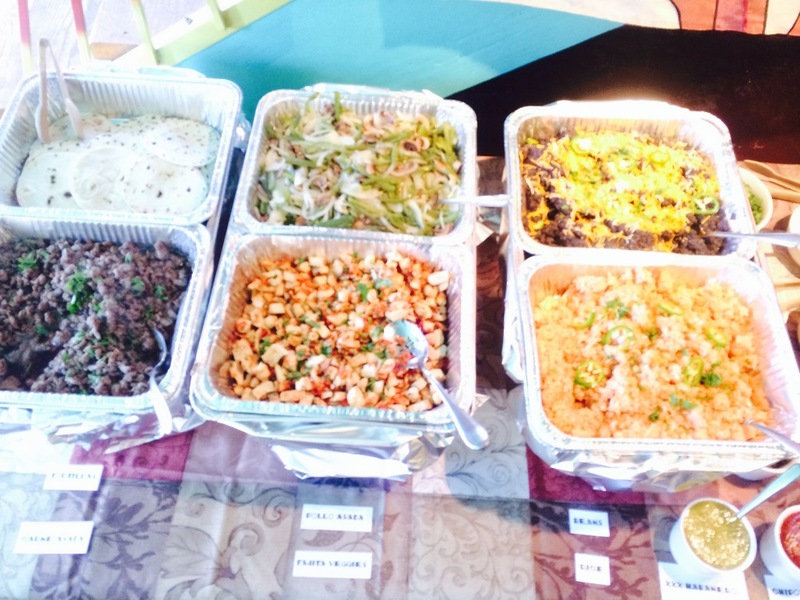 We do an amazing, customizable Taco Bar and we can also work with you to create a Special Menu just for your event.